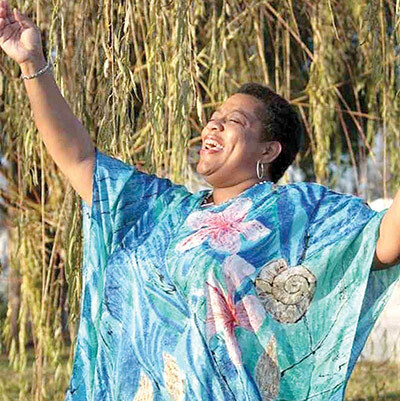 The Lancaster Virginia Historical Society (LVHS) will host a dramatic Black History program, “Locks Opened: Chesapeake Waterways in the Underground Railroad,” by professional storyteller and historical interpreter Sheila Arnold. The program will be held February 20 at Lancaster Community Library, 16 Town Centre Drive, Kilmarnock. Doors will open at 6:30 p.m. The performance will begin at 7 p.m.
Arnold will share compelling true tales of people who ran from slavery using Virginia’s locks, canals and waterways, especially in the lower Chesapeake, Hampton Roads and Norfolk areas, as part of the Underground Railroad network of escape. Donations are requested at the door to benefit the Historical Society’s museum, research library and educational programs. Reservations are recommended. Call 462-7280 or email history@LancasterVaHistory.org. The Underground Railroad flourished in Virginia as the state had the largest slave population and among the greatest number of fugitives. Its port cities and waterways provided avenues of escape to the free northern states or Canada…..